Saturated steam is used for numerous applications - within direct and indirect process heating, cleaning and humidification. It is used for heating tanks, heating another fluid though a heat exchanger, food production, sterilizing, steam bath - only the imagination sets the limit for applications. 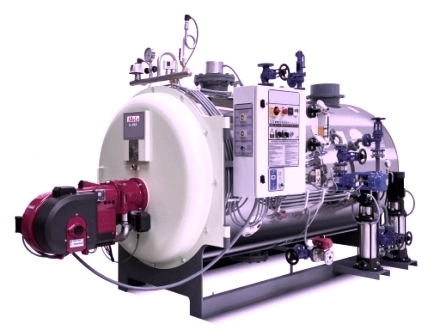 Steam is a very efficient fluid in many ways and very often only a small amount of steam is required - and then the below alternative steam boiler solutions are obvious to consider. 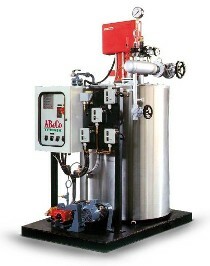 The below steam boilers are all both economical and reliable. Reliable quality products from AB&CO Copenhagen, Denmark.